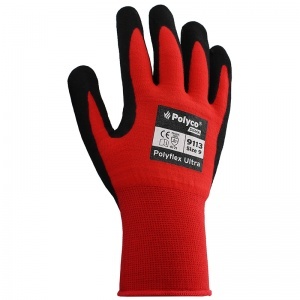 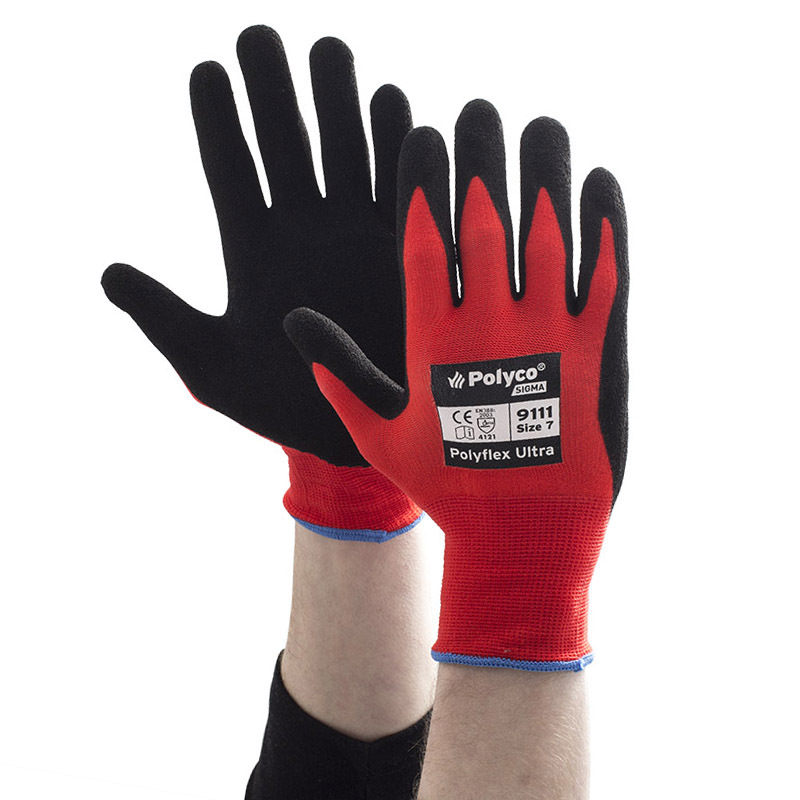 The Polyco Polyflex Ultra Safety Gloves are designed with a seamless knitted nylon liner with a foamed palm coating made from a blend of polyurethane and nitrile. 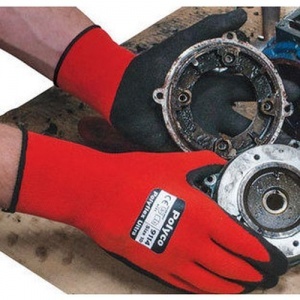 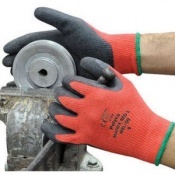 These gloves are an excellent choice for a variety of tasks in different industries, ranging from construction, engineering and assembly. 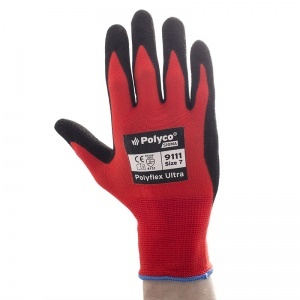 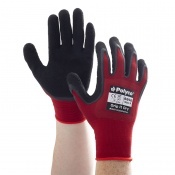 The Polyco Polyflex Ultra Safety Gloves are also available for purchase in case quantity. 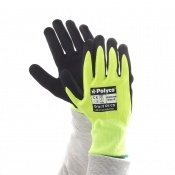 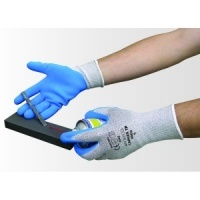 Excellent glove that provides hand protection for our requirements. 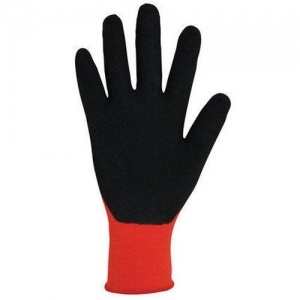 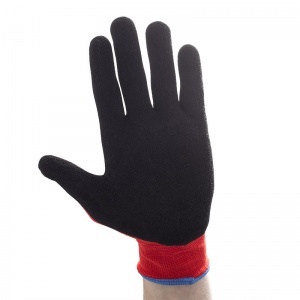 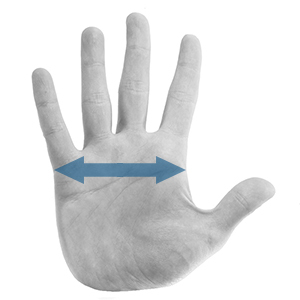 The glove is comfortable and the fit is snug allowing for a good sense of touch without reducing hand usability. 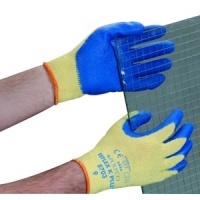 At last I've found a supplier of carpenter's gloves that offers a range of sizes. As I have small hands (Size 8) these fit perfectly and allow me to work on all day.